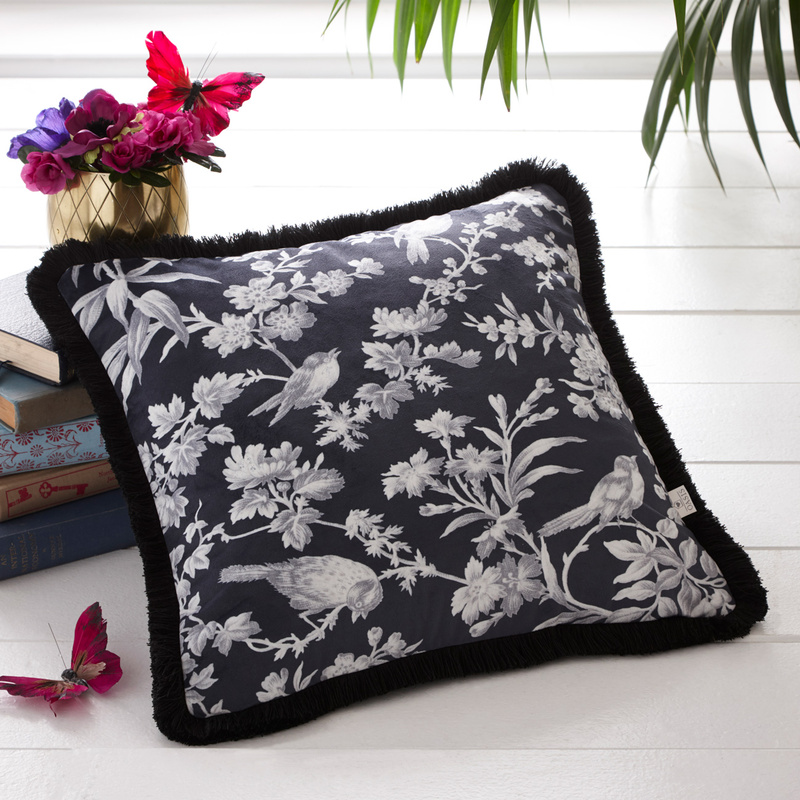 The artwork of the Amelia cushion from Oasis Home is perfect for bringing a Far-Eastern flavour into your space. Measuring 50 x 50 cm, the elegant design depicts beautiful birds and trailing floral vines set against a contemporary charcoal backdrop. 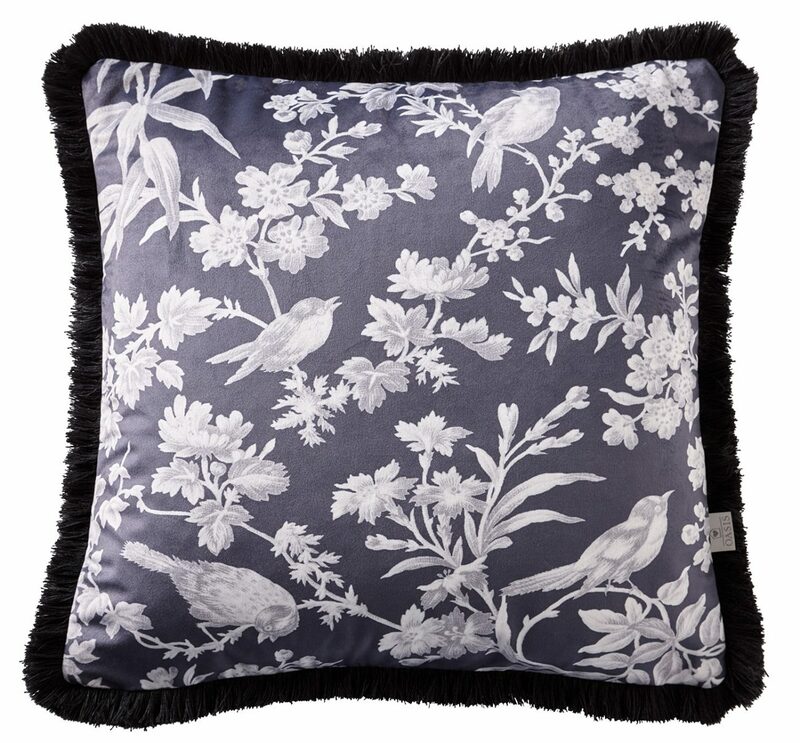 It’s finished with fringed edging, so it’ll stand out whether you place it on an armchair or it’s surrounded by other cushions as the centrepiece to your sofa. 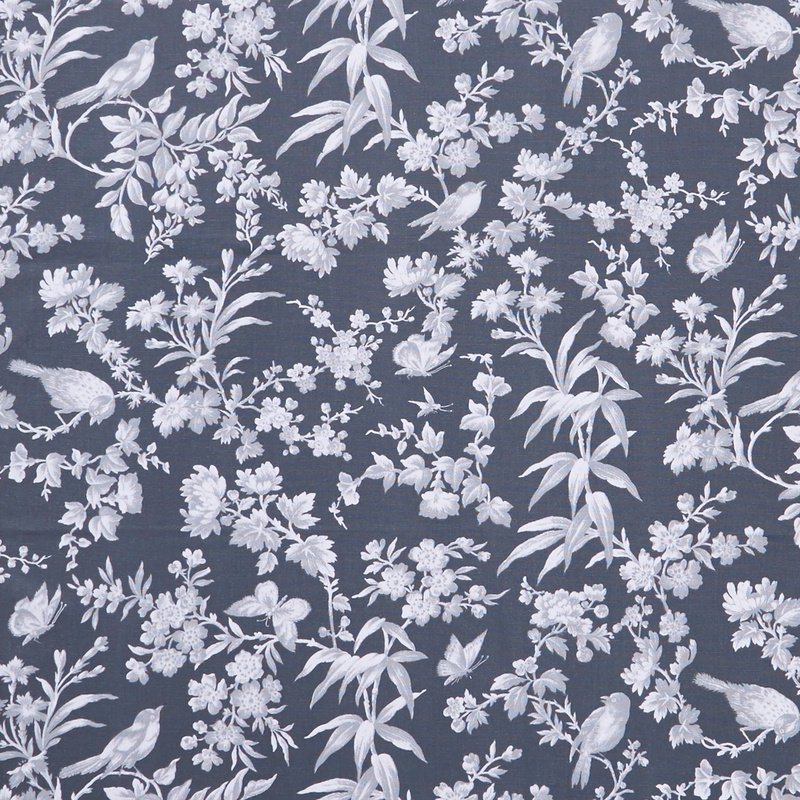 Material Content: 100% Polyester. Cushion Inner 100% Polyester.